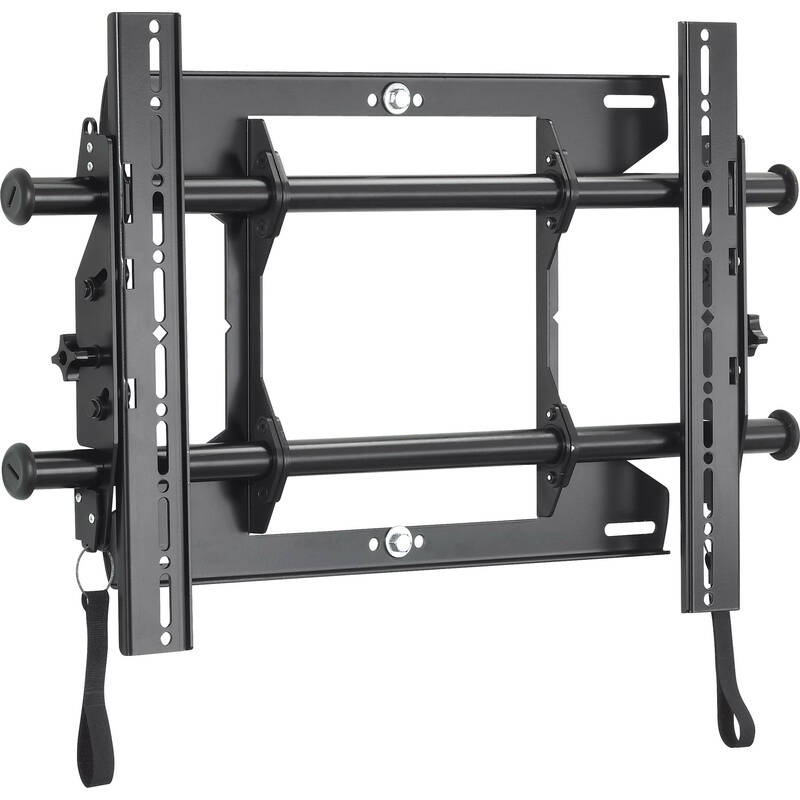 Chief's MTA3124 Fusion Tilt Wall Mount is designed for installing 26 to 47" flat panel displays. The MTA3124 ships with a custom hardware kit for precise mounting, it also provides the option for integrated security when locked with an optional padlock. Once installed special Chief features aid in adjustments and fine-tuning, including Centris low-profile tilt which uses the center of gravity to balance the screen while maintaining a low-profile. Another feature, Centerless Shift, allows for post-installation lateral shift. And when you need to access the area under the screen a built-in cable stand makes it possible to do so with ease. Box Dimensions (LxWxH) 36.0 x 22.0 x 5.0"